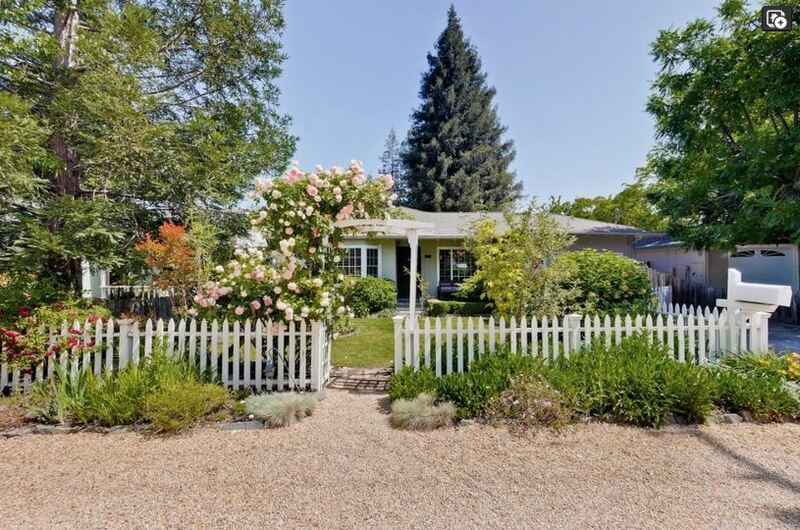 A darling home exuding charm and remodeled throughout, this 3 bedroom, 1 bath home has a cozy living room with a fireplace, a separate dining room and a remodeled kitchen. 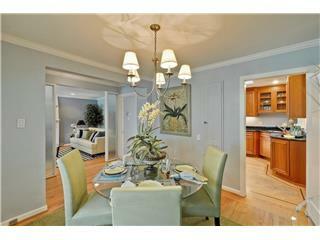 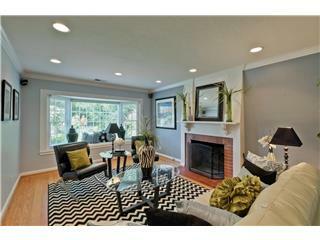 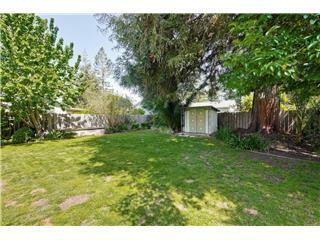 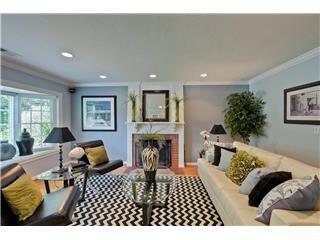 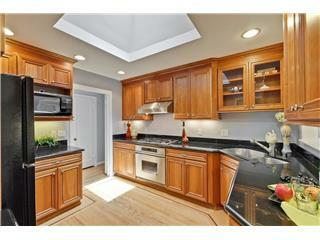 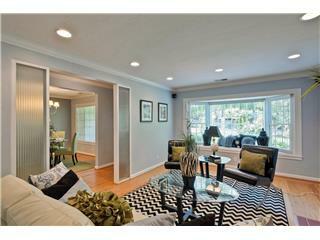 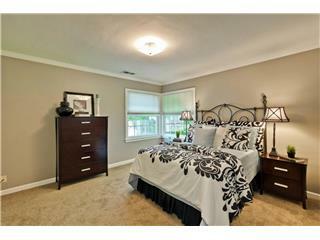 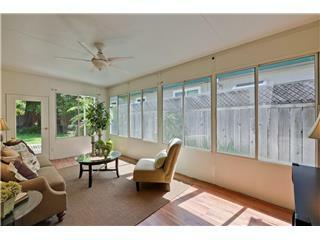 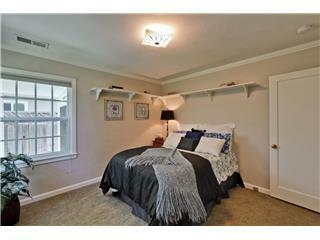 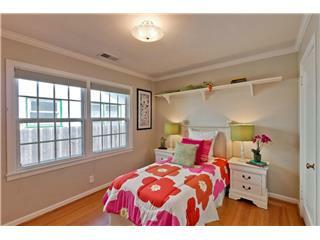 All 3 bedrooms are roomy and bright, and there is an additional sunroom to relax with a good book. 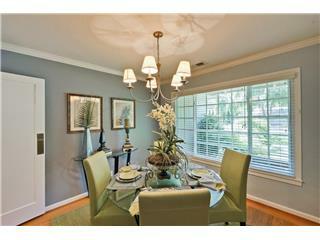 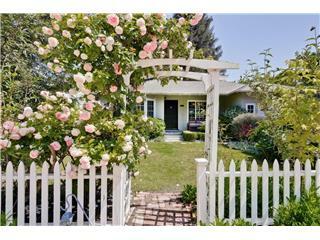 Walk to Marsh Manor for some gourmet ice cream or local brewery restaurant and enjoy this friendly neighborhood.